Lickstudio is a sustainable womenswear brand founded by not one, but two of our alumni - Laurensia Salim, the Redress Design Award (formerly the EcoChic Design Award)2014/15 Special Prize winner and Juliana Ng, 2015/16 semi-finalist. 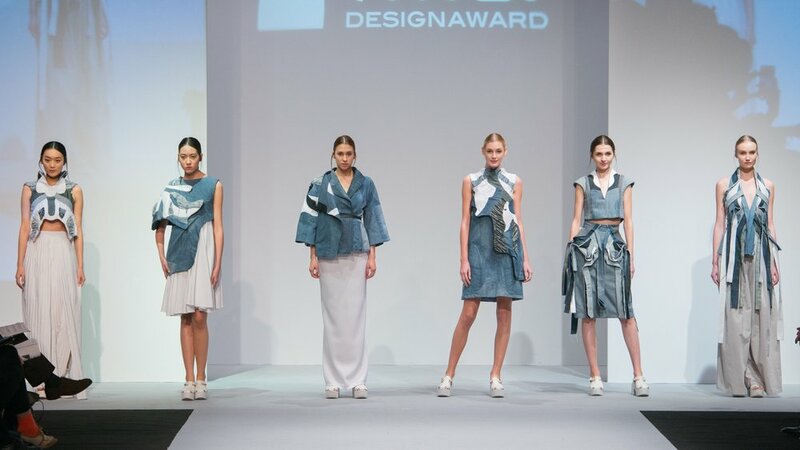 Acquainted through their studies at Raffles College of Higher Education Singapore, Laurensia and Juliana soon discovered that they shared a passion for sustainable fashion and vision of a contemporary fashion brand to match. Lickstudio produces their designs locally and creates up-cycled designs using industry surplus fabrics sourced from local fabric stores in Indonesia. The duo continues to develop sustainability efforts as the brand evolves.